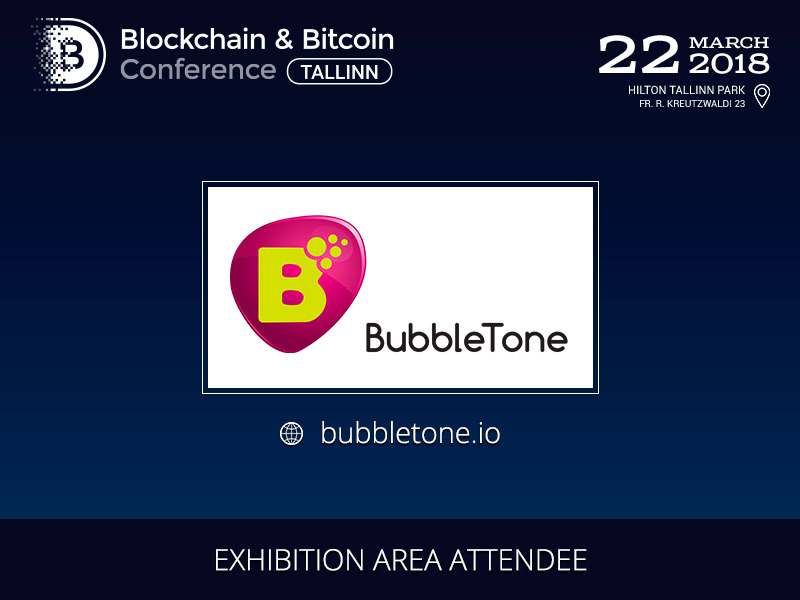 Bubbletone, the first decentralized telecommunication ecosystem, will participate in the exhibition area at Blockchain & Bitcoin Conference Tallinn on March 22. 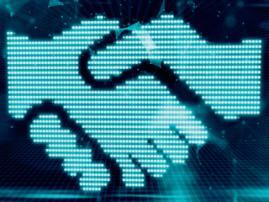 Bubbletone is a unique company that gives phone users the opportunity to communicate directly. 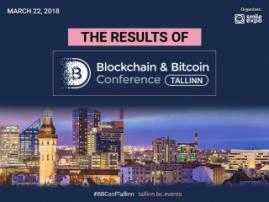 Replacing expensive roaming system with the Blockchain smart contracts, Bubbletone allows its customers to forget about communication difficulties. 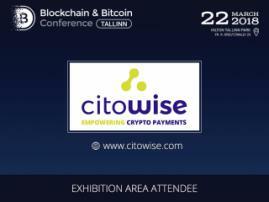 Connecting mobile network operators directly with users around the world, the company makes telephone communication while traveling easier and more convenient than ever before. Users do not have to change their SIM cards or phone numbers to write messages, make calls and have a connection to local operators in the countries they are travelling to. Using the Bubbletone system, mobile operators become global, and the long difficult process of switching to roaming is not needed anymore.